The story begins in the United Kingdom at the boardroom of a company called Rank Hovis McDougall (RHM). 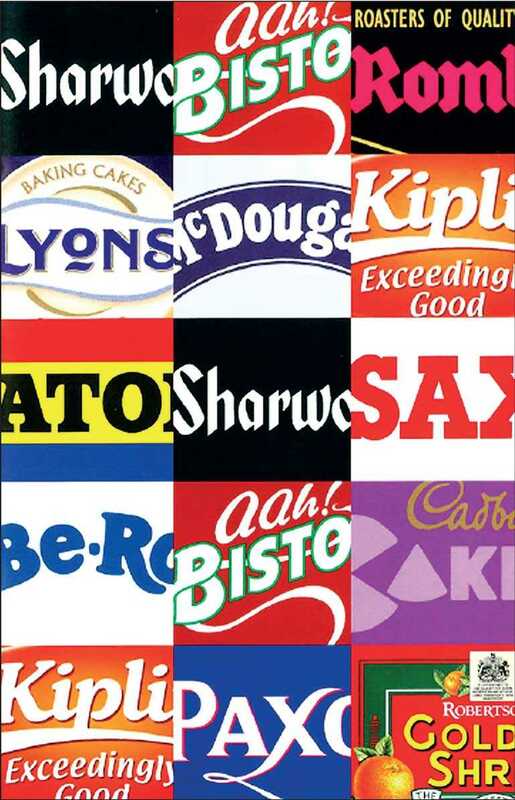 Back then, RHM owned a portfolio of some of Britain’s best loved food brands, each of which had benefited from some serious advertising investment and spawned a range of characters and catchphrases that most British consumers alive in the 1980s could still repeat today. There was Mr Kipling (the friendly chef who made ‘exceedingly good cakes’), Bisto Gravy (with its happy family exclaiming ‘Ah Bisto!’) and Hovis Bread (home of good, wholesome northern characters, from bakers to hard-working farmers), among others. This was a quietly iconic moment for brands and the wider branding, advertising and marketing industries. The following year, the London Stock Exchange endorsed the concept of Brand Valuation, as designed by Interbrand. This became the impetus for a wave of major goods companies to recognise the value of brands on their balance sheets. Now, analysis from Ocean Tomo shows that the business value paradigm has shifted to 80% intangible and 20% tangible. According to The Economist book ‘The Financial Value of Brands’, this first valuation marked the beginning of that trend. In 2010, we were the first company to be certified as compliant with ISO 10668—the new international standard on Brand Valuation that we also played a leading role in developing. Today we conduct Brand Valuations for a wide range of purposes, from strategic brand management to dispute resolution to informing commercial negotiations. We have learnt that the key to an effective valuation is to make sure it gives clear direction on how to grow brand and business value. In order to tackle that challenge, we bring together different disciplines—strategy, design, analytics, and business analysis to generate insight and create the recommendations. We have devoted the last 19 years to promoting the value of brands as powerful business assets through our widely recognised and anticipated Best Global Brands report, as well as its related country brand tables like Best Japan, Best China, Best Swiss, Best German, Best Spanish, and Best Brazilian Brands. Interbrand began identifying the Best Indian Brands in 2013, and the Best Sri Lankan Brands in 2017.